Alec Baldwin responds to Trump’s insulting Friday morning tweet about his impressions of the current occupant of the White House. 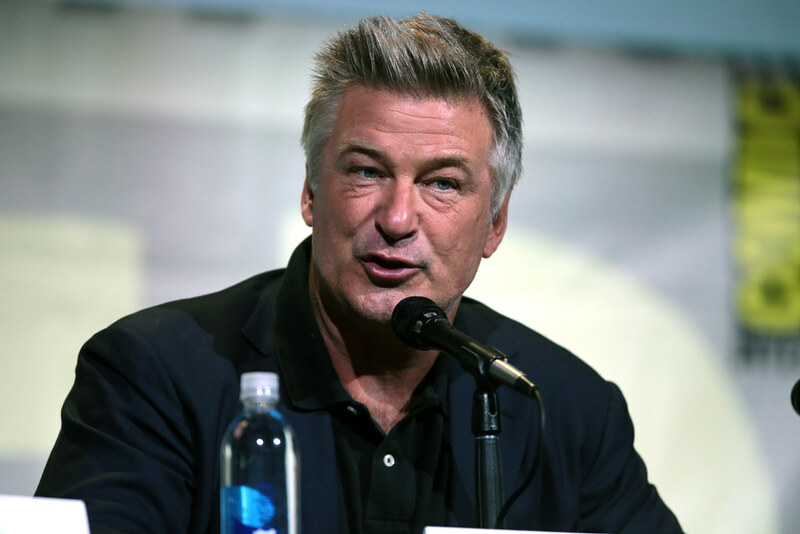 Alec Baldwin’s acting career has spanned the better part of nearly four decades so far, but he is best known these days for his leading role in the resistance movement, mocking Trump on the ever popular Saturday Night Live cold opens. Closing out what many might describe as his work week since assuming office, Trump tossed a Twitter-tantrum this morning in – yet another – obvious attempt to change the conversation. Trump has posted a furious, rambling and misspelt tweet about Alec Baldwin, the actor famous for impersonating him on Saturday Night Live. Baldwin was quick to hit back with a short, but cutting set of tweets. He began, tweeting that: he fully intends to continue playing Trump on “Saturday Night Live” until he is chased out of office. It would appear that, aside from trying to distract the world from his wretched week, Trump may have been responding to an interview with Baldwin published yesterday by The Hollywood Reporter. Every time I do it now, it’s like agony. Agony. I can’t. If things don’t go in the right direction for the midterms. … I could go out on the street, stand on any corner and tap 10 people on the shoulder. And all 10 of them, in all likelihood, would be more qualified — ethically, morally, intellectually and spiritually — than Trump. I’ll vote for Mitt Romney. I don’t care. Anybody over this guy. It doesn’t matter. We have to get rid of him. And that’s another project I’m working on. I was the keynote speaker at the Democratic Dinner in Iowa, and I’m gonna go do a couple more of those this year. My wife and I agreed that we’re gonna give it everything we have. And then if, God forbid, he wins again in 2020, I’m wondering can I host a game show in Spain.